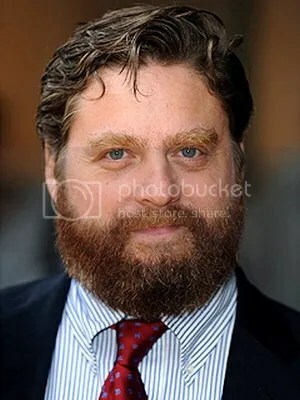 Zach Galifianakis plays the co-starring role opposite Will Ferrell in “Dogfight”. Everyman Pictures and Warner Bros. Pictures are teamed up for a political comedy feature film titled “Dogfight”. The main starring roles are being cast in Los Angeles, and smaller supporting and day player roles are being cast in Louisiana. The extras, stand-ins, and photo-doubles for the films principal actors will all be cast in Louisiana. In Louisiana, there are over 58 speaking roles being cast and the extras casting director has issued a casting call for thousands of paid extras roles.